Are you searching for the best place to call home and have the proximity to everything Columbus has to offer? 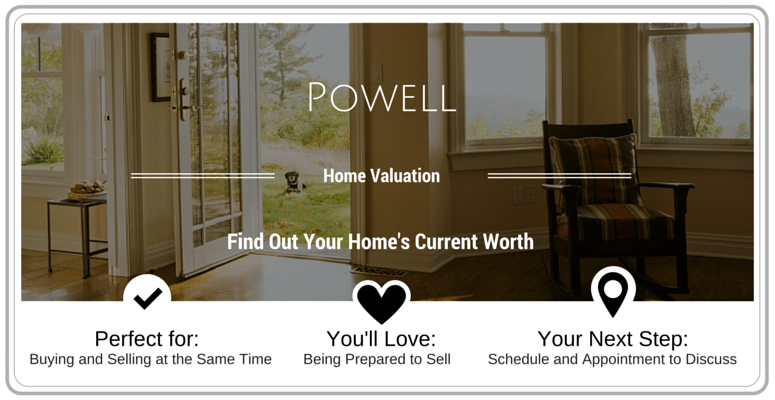 Powell may be just the answer for you and your family. With several neighborhoods offering extensive amenities, coupled with a close community atmosphere, Powell is a wonderful place to live. For more information, review our Powell highlights below. There is a variety of real estate properties for sale in the Powell area. Most of the properties are single family residential homes, however there are also several condominiums, townhouses, multi-family homes, and commercial or retail buildings. A majority of the homes are one or two story traditional style houses with three to four bedrooms. Several of the older homes have been renovated by their previous owners to feature modern amenities such as hardwood floors, granite countertops and stainless steel appliances. Others may have simpler furnishings but offer many great amenities. If you are interested in purchasing a new home in the Powell area, you are sure to find an abundance of properties to choose from. 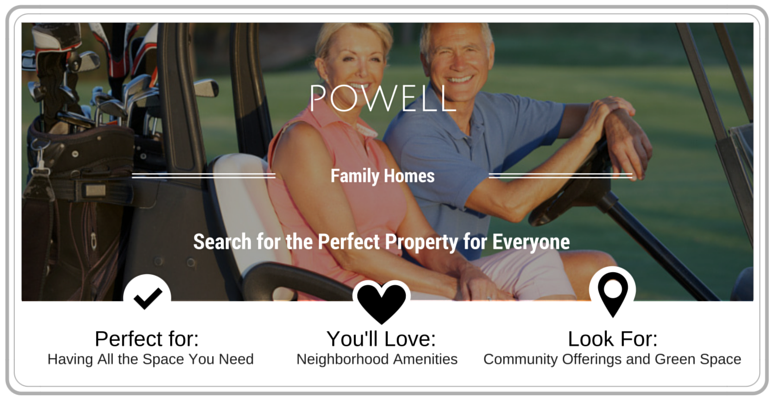 Powell is a wonderful community filled with plenty of housing choices. Powell’s community and property options are both an excellent investment for your home and your family. For more information past the averages below, please do not hesitate to contact us as we can can gather specific prices for your precise property interests. The reason why Powell, Ohio is so desirable is based on several factors. Powell currently has an impressive employment rate and their crime rates have managed to stay low over the years. Residents of the area have access to many outdoor recreational activities as well as the convenience of being located nearby many shopping centers and local amenities. Powell residents pride themselves on being a part of one of America’s great communities. This pleasant part of Ohio stays true to small town values while still keeping up with modern times. The historic downtown area is home to many upscale restaurants, new businesses and restored old-fashioned homes. 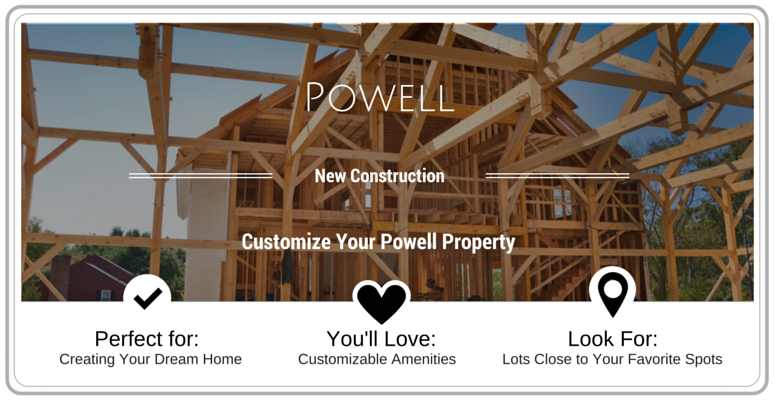 Home buyers who are interested in moving to a town full of tranquility and peace of mind should consider taking a tour of real estate in Powell. There are many family oriented activities for residents of the Powell community to take part in. The nearby Columbus Zoo and Aquarium is an exceptional attraction that is home to hundreds of birds and mammals. Kids get to explore Dinosaur Island or have an adventure on the Wild Encounters Discovery Reef Tour. Other nearby attractions include Zoombezi Bay and Jungle Jack’s Landing. Top restaurants in the area include City Barbeque, Vittoria Ristorante & Bar, and Siam Orchid Thai Restaurant. Popular shopping centers include Powell Liberty Antique Mall, Paris Flea Market, and Pink Flamingos.